pffffffiouuuuuuu galt macdermot - bedroom excellent song..... what a trip ! Love the tribute to Galt! nice one!!! I love the song 譚伊俐 - 快回頭望一望 that comes on at the 48 minute mark but I can't find any information on it in english. Is it possible get a picture of the album it's from or any tips on how to buy a copy of it? Shane 2Sweet fires up choice cuts from digging sprees across Asia including tracks by 黃曉君, Botown, Nam Hong, Malique and WARIS. 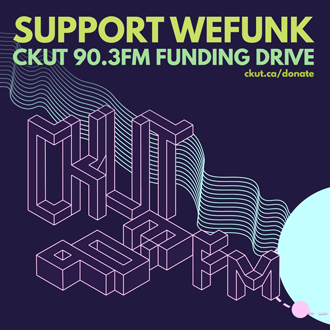 Plus protest poetics from Dizzy Wright, mighty funk mutants from Nick Bike and King Most, and a tribute to unsung genius Galt MacDermot and his enduring sample legacy. DJs & GUESTS Professor Groove, DJ Static, Shane 2Sweet / RECORDED December 21, 2018 / HOSTING daduke, PJ, Mike & Oliver. You can help too! malique feat. cat fabuloso - o.k.